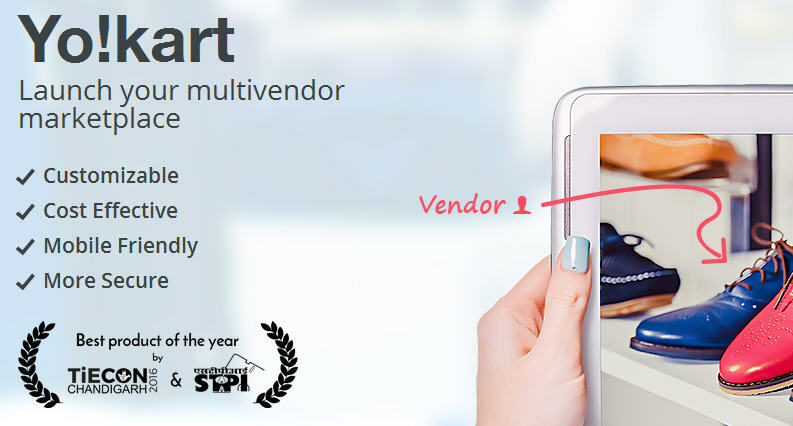 Multivendor ecommerce stores have an edge over single-vendor stores for obvious reasons. They offer a wider reach, better scalability, relatively easy business management, and higher profitability. It is not just by chance that world’s biggest ecommerce stores are all multivendor stores. And that’s why aspiring entrepreneurs who are targeting big are all going for multivendor ecommerce stores. Product catalog management provides admin a better foundation to grow his business. Admin can easily coordinate with procurement, request, asset, service catalog, vendor information, and contract. It is the starting point of omnichannel strategy as consistent and fully-attributed product data across all channels makes an omnichannel shopping experience easier. With the help of reports and statistics, admin can easily make an informed decision on future plans. 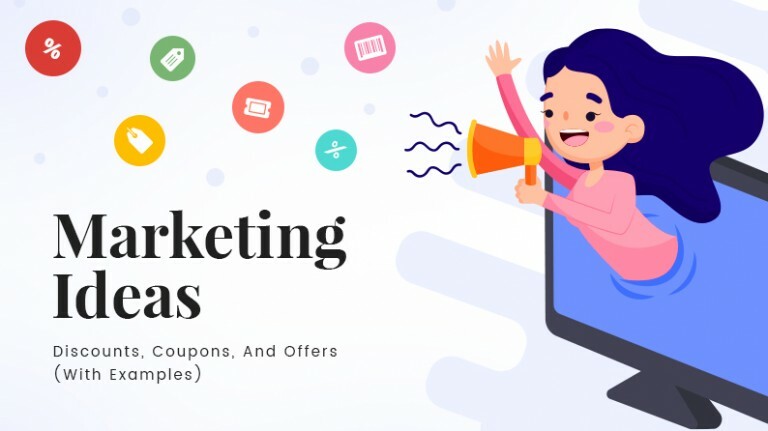 How the website is performing, which category of products are in a huge demand, and all related important information is important to evaluate the growth of a multivendor store. Admin can earn revenue by charging a subscription or membership fee from vendors or buyers to access/buy/sell/avail the products or services on the website. Admin predefines a percentage (commission) that is charged on each product which is sold on the e-commerce website. Admin can establish a partnership with other 3rd party websites and serve as an affiliate partner. By doing so, visitors are redirected to 3rd party sites and whenever they make a purchase, admin earns a commission. This type of revenue model is used in both B2C and P2C marketplaces. Vendors who want to get their product to appear in the featured section of ecommerce website pay more to the admin. Mismanaging an inventory can put an adverse effect on customer’s experience. Advanced order management system makes inventory management easy and allows admin to streamline workflows. As we all know, customer reviews are easily accessible; therefore, they can have a noticeable impact on the ecommerce website. According to a study by Podium, 93 percent of customers say online review impact their purchasing decision to a greater extent. Reviews are not only trusted by customers, but it also helps admin to establish credibility for products and promotes brand value. With the help of content management system (CMS), admin without the knowledge of programming languages can create and manage website content easily. Sorting products, calculating taxes, shipping cost, commissions, etc; admin needs technology that can automate such tasks. Therefore, this feature is very important for a hassle-free marketplace management. 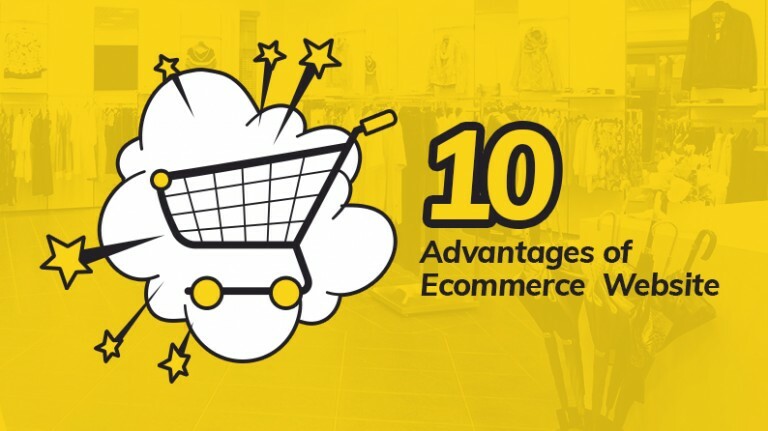 In the ecommerce world, scalability is the ability of a website to handle sudden bursts of traffic that usually occurs on public holidays or during sales. Also, as you know ecommerce business grow year-over-year. It means the website should always be ready to manage the increasing volume of both visitors and sales with efficiency. Admin should customize the platform whenever necessary so that the website can handle the increased load. Vendors have full control to manage individual inventory, price, delivery time, models of shipping and other important details. 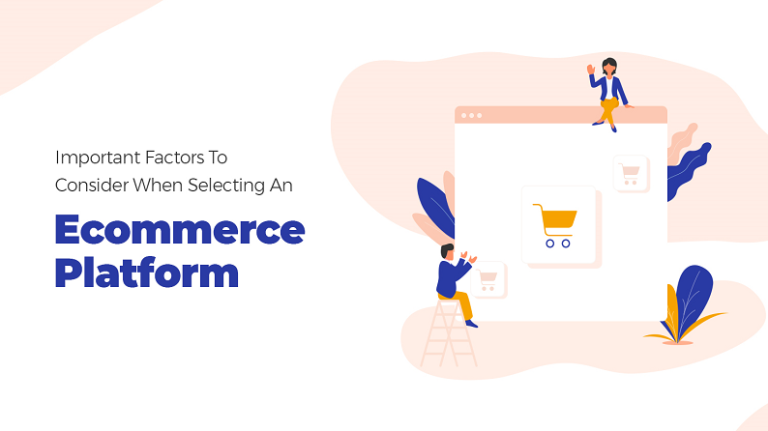 An automated system makes easy for vendors to migrate any type of data from their system to the ecommerce website or vice versa. Customers provide valuable reviews about the vendor and can rate them according to the shopping experience. It encourages vendors to provide a better quality of products. A multivendor marketplace should allow a vendor to manage the shipment of their products. If vendors want to avail services of a shipping company that comes pre-integrated with advanced shipping features such as live order tracking, schedule delivery, and pick-up location. These features help to improve customer’s shopping experience. 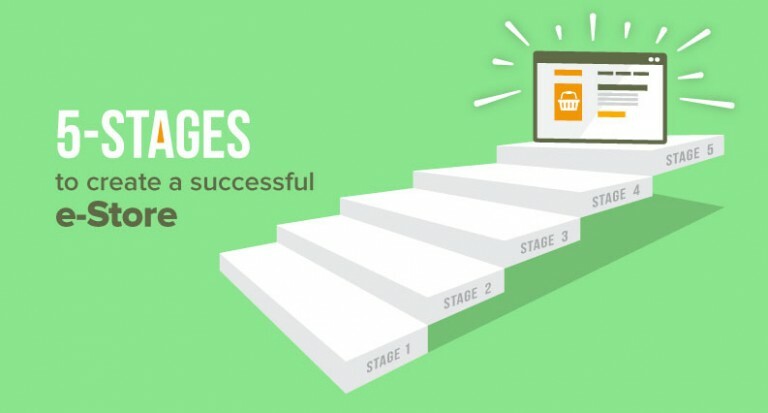 Navigation acts like a roadmap to all the different areas within the website. Easy navigation provides a better user experience that ultimately leads to more business. A mark of many successful multivendor ecommerce stores is the ability to communicate with users in more than one language. This feature enhances the customer experience as they are able to view the website in their native or preferred language. According to an infographic from Milo, 56% of users expect a variety of payment options on the checkout page. A lot of customers already have a specific preference for their payment method and they do not want to change that. Therefore by providing multiple payment options, customers feel it easier to make an online payment. Customers are more likely to complete a sale if they are presented with their preferred currency. They will never shop from a website that charges their credit card for the exchange rate after making the purchase. It is of prime importance for the admin to make the customer’s online shopping experience good. This could be possible with a simple, quick, and easy checkout process. Competition in ecommerce arena is cutthroat, and admin can’t compromise on search engine visibility. It is imperative that the store has meta tags, sitemap, user-friendly URLs and other elements that help it to rank better in search results. Apart from search engines, social media is the other major online channel where the target audience will be present. Thus, offering social media sharing options to customers as well as sellers is crucial for the store’s success. Fish where the fishes are. 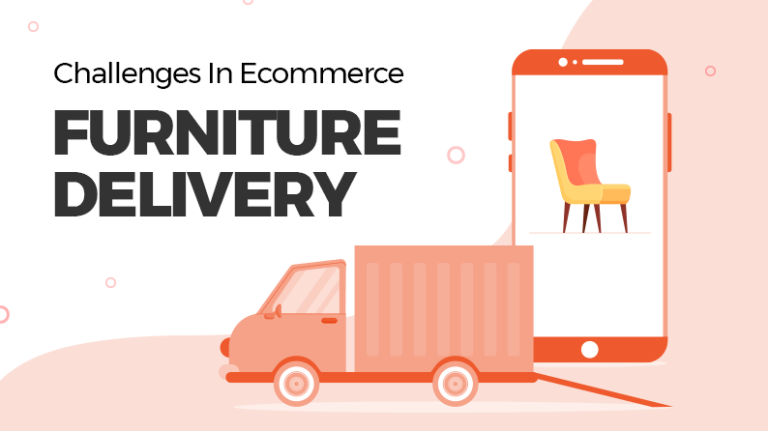 It is likely that traffic on the store will come from mobile devices mostly. Therefore, offering a seamless shopping experience through the means of a responsive design or app is of utmost importance. The bigger the system, the more the concerns. As a multivendor store owner, you will have to address queries of customers as well as merchants. That means, having key customer support features is a must for your store. Success does not come without knowledge. Thus, having an extensive reporting system that keeps you informed on sales, traffic, registrations, conversion, inventory, and other crucial metrics will help you formulate better business strategies. 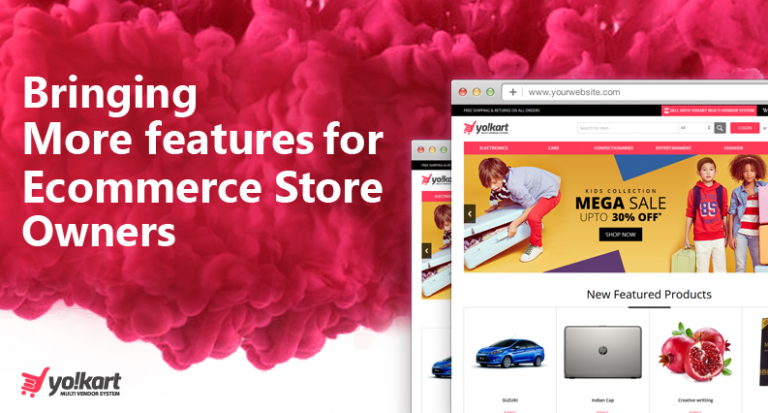 With Yo!Kart, you will get all these features in your multivendor store right off the shelf. Our ecommerce software has many other key features to ensure the success of your multivendor ecommerce store. View Yo!Kart’s complete feature list. 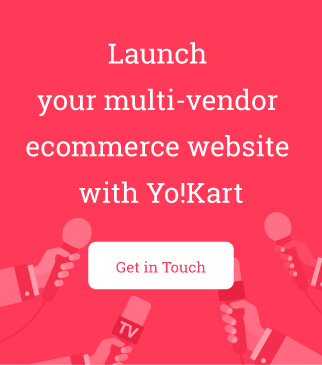 Stay tuned to learn more about multivendor ecommerce store essentials & Yo!Kart. Thank you for sharing this. I am also an online seller and i will implement the points that you have mentioned above. All the best for our online store.